This individual was found in his garden by a Pervolia resident on Wednesday and photographed. 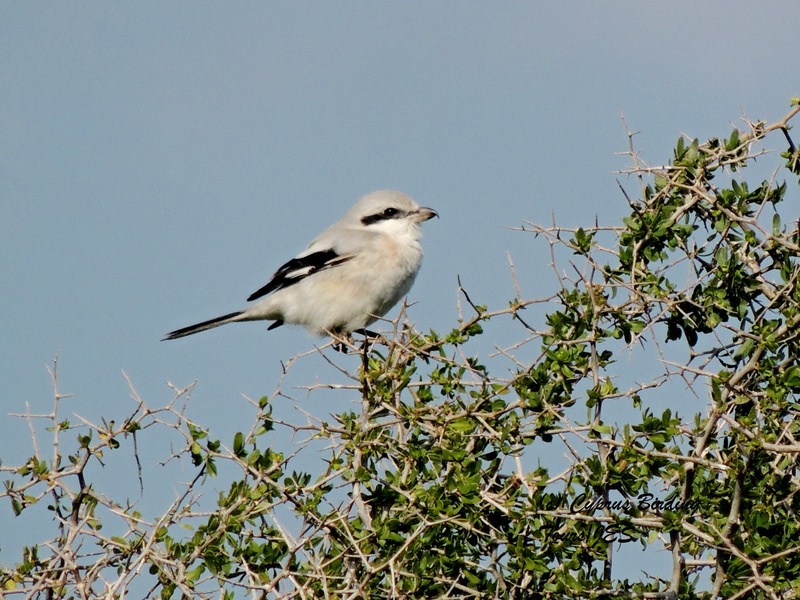 Despite no luck when looking for it on Friday, I managed to find it today in a nearby field and from the photographs taken today it appears to be a Steppe Grey Shrike Lanius meridionalis pallidirostris. Wonder how long it has been there and how long it will stay. As it is not at one of the known birding sites it may never have been discovered! 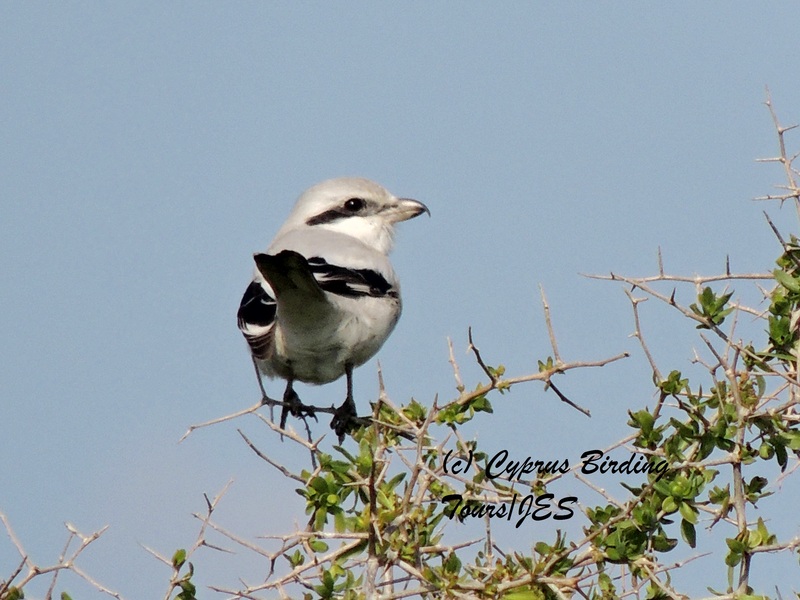 Categories: Birding | Tags: Cyprus Birding, Cyprus birds, Cyprus birdwatching, Larnaca birdwatching, Steppe Grey Shrike | Permalink.